Reyaan got her first bicycle yesterday! 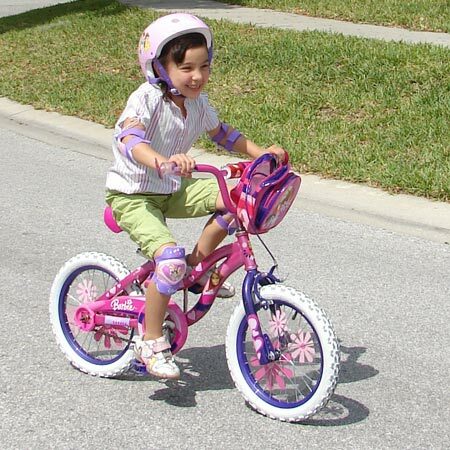 We decided that since Reyaan just turned five, It was time to get her a real bicycle. Reyaan has had a tricycle since she was 3, but it was time for her to take it to the next level. We started to teach her how to ride it without training wheels today. At first Reyaan struggled but she has started to get the hang of it! She still falls a lot so we made sure she has a helmet and rides in the grass. Hopefully she can ride by herself soon!